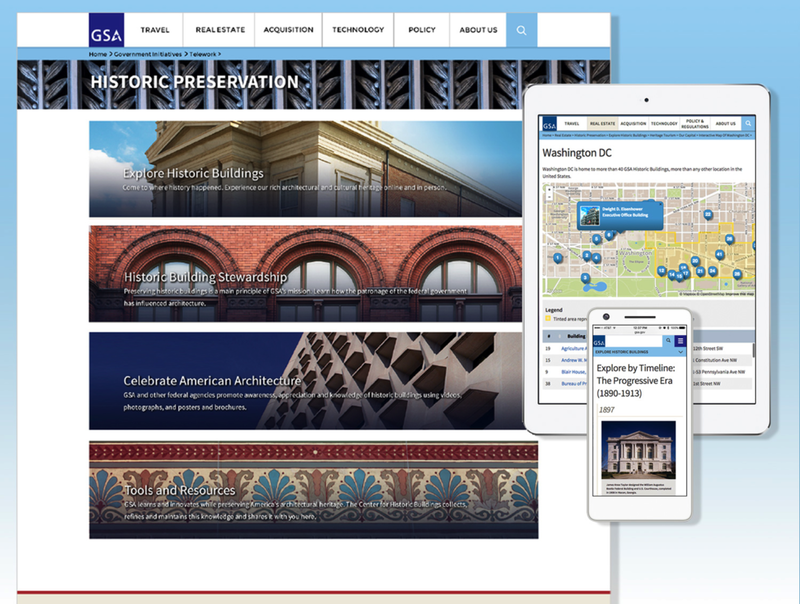 Created copy, structure, and strategy for federal agency's multimillion-dollar portfolio of historic buildings to encourage visitors and educate taxpayers. Hunted down and wrangled content and data sources from Reuters divisions: from photos to financial data to create strategies, scripts, and animations for a hyper-branded 22-story sign on the company's North American headquarters. Reduced an 8,000+ page website to its 30-screen mobile essentials using analytics, user interface analysis, and very, very tight copy.